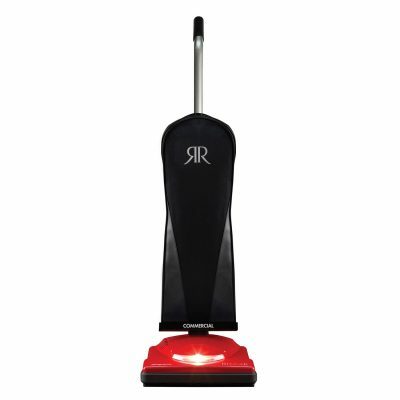 Tiny but mighty, this little canister is powerful, maneuverable and versatile. 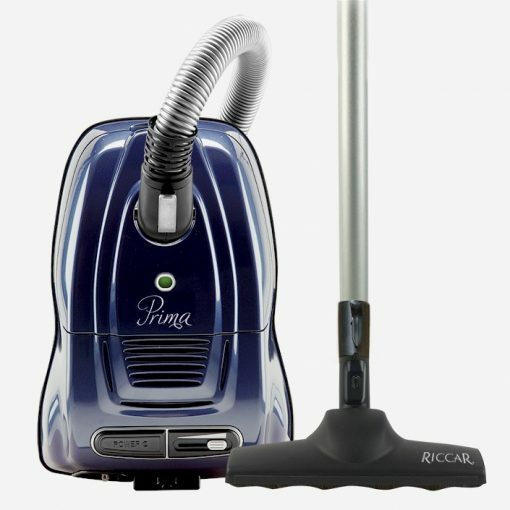 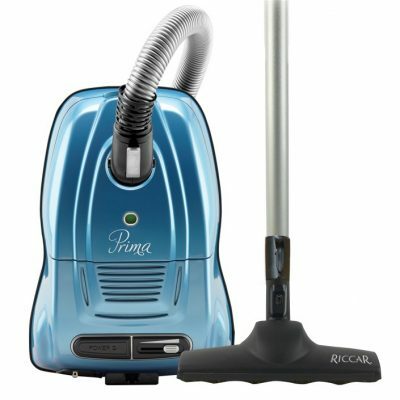 Five configurations of Primas means there’s something for everyone including super powered carpet cleaning not found in other canisters on the market. 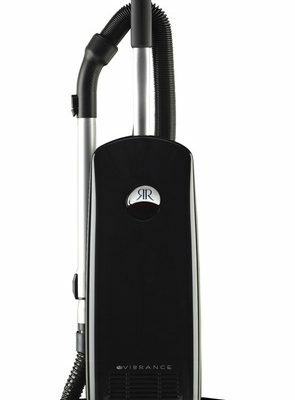 Tandem Air technology, once reserved for upright models is now available for canister lovers, using two cleaning motors for one ultimate cleaning machine!